Tool And Die - Procast Technologies Inc.
ProCast Technologies designs and manufacturers all Permanent Molds, Core Boxes, Tooling, and fixtures in our very own Tool and Die department. In our business the castings we produce in our foundry are only as good as the tools they were made from. For this reason, right from initial customer contact through to full production, we continually strive to give our customers the best products possible. 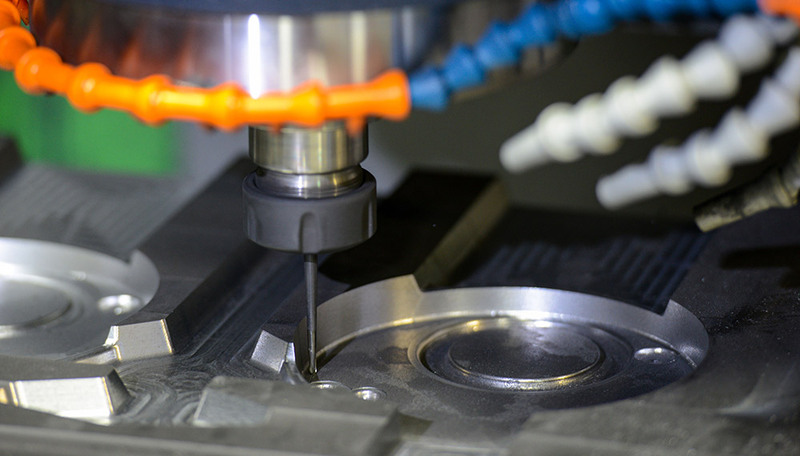 We provide the best engineering support and the latest state of the art software design tools to insure that the highest quality material we cut is done right each and everytime!